Choose a Logo Designer – Stress Free! 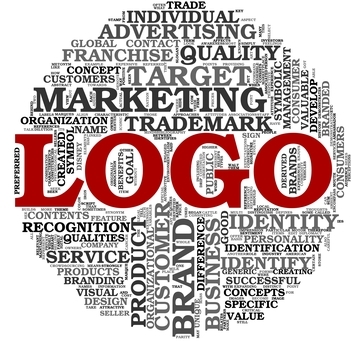 The process of purchasing a logo design can be overwhelming. Often it’s cash strapped, small business start-ups that are in desperate need of a logo design. These three tips will help you find and purchase a logo design without all the stress.